Easy access to electronic patient records. Accept referrals faster and reduce workflow by processing electronically. Communicate electronically with hospitals to seamlessly manage patient care during transitions. Safely and securely share electronic medical records with patients and their families. It is reported that over 45% of new patients are acquired through referrals. Such a critical business process needs to be fast, accurate, automated, and seamless... yet most organizations rely on fax. Crazy! Accepts Direct-based referrals from any EHR system with NO integration. Presents the referral in an easy to understand and actionable manner. Contains a standards-based electronic medical record for automatically creating a patient's record in your system. Includes critical medical information about the patient, including demographics, vitals, and lab results. RosettaHealth streamlines the referral process between Hospitals and Providers with Post-Acute Care Facilities via Direct secure messaging. You can View, Print, and Download/Import Health Records, Manage Intake and Workflow, and Message Referring Facilities. Provision account(s) with HISPDirect. We will have you operational within hours. What Do Long-Term and Post-Acute Care (LTPAC) Providers Need to Know About Health Information Exchange? Keeping loved ones informed and up-to-date on your patients is difficult to say the least. 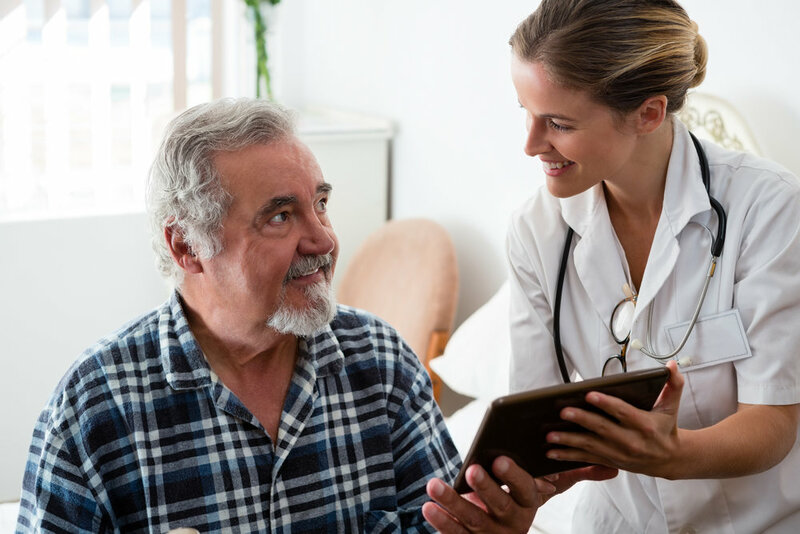 With HIPAA granting patients the rights to their medical records coupled with a surging interest in patient access to medical records, there is a clear opportunity to engage with your patients outside of the office visits. But with the proliferation of mobile apps, 3rd party PHRs, and devices, providing this information can be an arduous, time-consuming undertaking. Using RosettaHealth's DIRECT messaging capability, HISPDirect and Patient Portal provides the ideal solution. Exchange any patient health information with any healthcare provider within the U.S. with a DIRECT address; regardless of existing IT system or EHR. Any PHR mobile app can accept a DIRECT message with a patient's medical record. Simply ask the patient for their Direct address, and send them their information using HISPDirect. For those patients without a DIRECT address or who simply want to use your patient portal, they can access their medical records with your instance of RosettaHealths' Patient Portal.